Advancement in medical science has brought many non-invasive procedures to solve number of skin concerns of people. 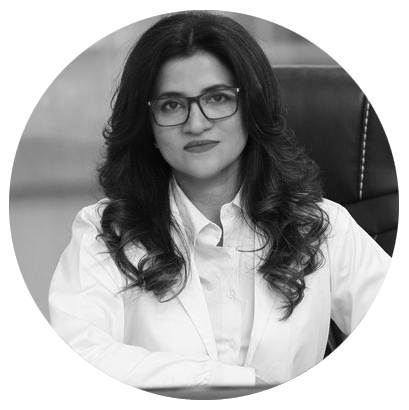 Among those, Thread Lift in Islamabad is becoming popular day by day as it is dealing significantly with major issues of skin – sags and folds. It works by lifting facial profile, restoring firmness and raising the levels of collagen & elastin for giving youthful appearance. It has been also believed that thread lift also tightens the skin and increases blood supply that in turn smooth and glowing texture to the face. Even the cost is quite reasonable that other traditional procedures. As compare to more intensive techniques, Thread Lift in Islamabad delivers noticeable improvements immediately. It can be a unique quick fix that delivering long lasting outcomes after treating any area of face including jaw line, cheeks, eye-brows, neck or malar area (area of cheek bone). Generally, most of the patients of SKN have reported that they achieved lifting and tightening effects of face. Results vary among individuals and usually last for 12-24 months. Thread Lift Treatment in Islamabad and Rawalpindi aims to achieve redefined and rejuvenated appearance by lifting skin. It is one of the latest technologies for creating desire facial contour by facial retightening and collagen regeneration. Besides lifting, it also aims to replace the depleted volume of face that starts to decrease over age. Patient is administered under local anesthesia or sedation before starting procedure. Cosmetic surgeon creates a very small incision behind the hairline. This type of incision designing doesn’t give rise to visibility of scars. Created incision allows surgeon to insert a thread under facial skin with the help of a thick hollow needle. Normally, five threads are inserted through the incision starting near the cheek bone and other ends of the threads are tied deeper into the facial structures. Following procedure, your surgeon further tugs and pulls the thread in upward position to cause tightening of loose skin and underlying tissues. Furthermore, ends are sutured under the surface of skin to provide structural support. Once these threads get in place, you won’t be able to see and feel them anymore. Recovery from Thread Lift Treatment in Islamabad is not much intensive. Whereas, other techniques that undergo cutting and rearrangement of facial tissues need many days in completely recover the person. You may easily follow your regular routine after getting the treatment. Little swelling and bruising may appear. But not to worry it is normal. Your doctor will recommend using ice packs on the area of treatment to come up with these side-effects. You will be back to full functionality after a week. 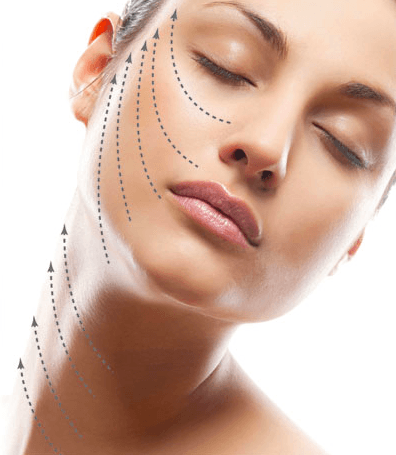 Go for Thread Lift Treatment in Islamabad, Rawalpindi as it is one of the economical alternatives to surgical facelift techniques. Once you decide for getting treatment, the next step is to consult professional cosmetic surgeon at SKN Clinic by filling the given form. 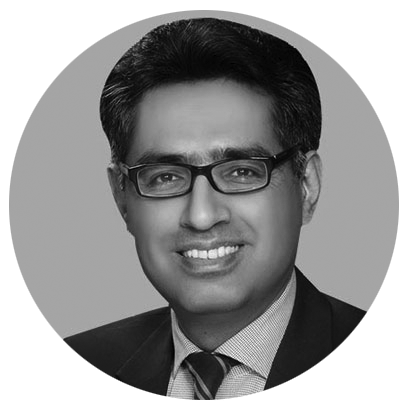 He will provide you required information about the procedure, cost and its side effects if any, before going for the treatment. You Don’t Want to Miss This - We have a Special Offer on Thread Lift Treatment For You. You are just a step away!